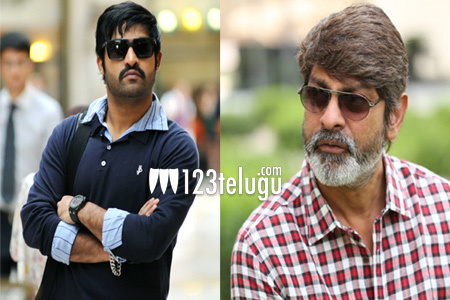 Jagapathi Babu to work with NTR again? Jagapathi Babu played a crucial role in the success of Nannaku Prematho. His performance in a negative role stood out and brought class to the film. More than that, NTR and Jagapathi Babu got along really well. Now this senior actor may work with NTR once again very soon. According to sources, Jagapathi Babu is being considered for a key role in NTR’s film with Vakkantham Vamsi, which is close to being finalised. This movie will be produced by NTR Arts banner. It is good to see Jagapathi Babu getting so many good offers at this stage in his career.